Canny city dwellers are ditching the metropolis for fresh air, somewhere to walk their dogs, and affordable and roomy homes. Choice places have reviving centres, up-to-the-minute transport and modern housing stock. 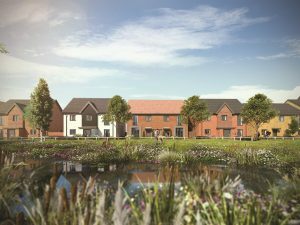 Mike Shearn, head of new homes at Haslams, says Reading’s a top contender, with its thriving tech industry, new science park and fast-growing economy. Crossrail – kicking off in October 2019 – will whisk travellers to Bond Street in 54 minutes and Canary Wharf in 68, compared to the current ride where travellers disembark at Paddington and catch the Tube to complete journeys. Another top commuter scheme is Reading Gateway, a short bus ride from the station. “Each apartment has a parking space, while houses get two spaces, a shed and patio,” according to Bewley Homes’ Carol Bending. 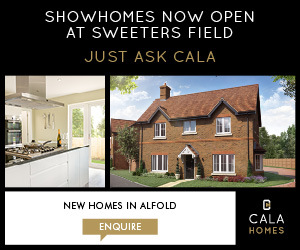 Bellway Homes’ Hawkswood, in nearby Calcot – only 10 minutes out of Reading – has homes starting at £279,000 available through the Government’s Help to Buy scheme and with stamp duty paid by the developer. Contemporary canal-side living by CNM Estates, with Bosch appliances, oak flooring, underfloor heating, roof gardens and concierge service. 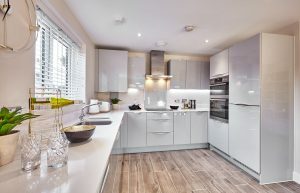 Modern kitchens, parking and only 10 minutes from the town centre, these are ideal commuter dwellings by Bewley Homes. 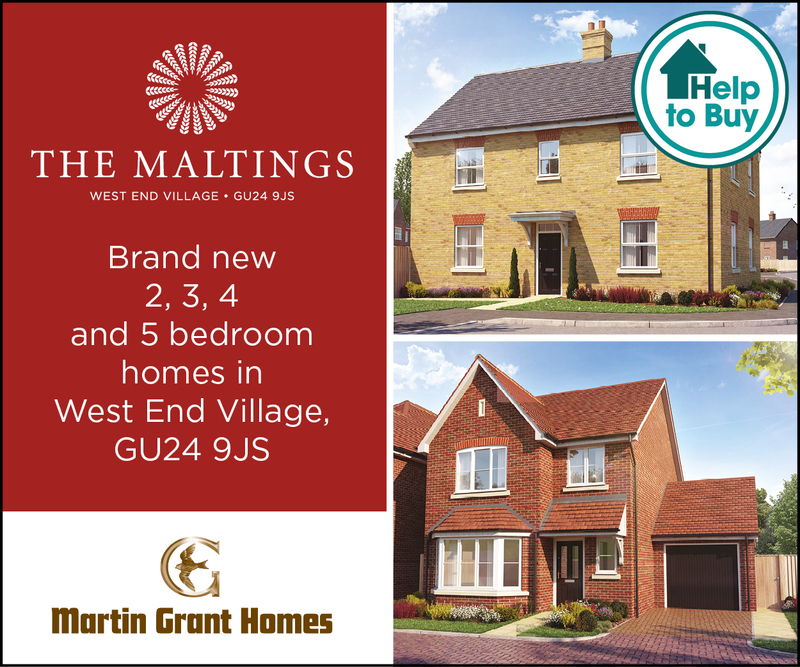 Just 10 minutes from Reading, homes with modish kitchens, spacious living/dining rooms and garages or off-street parking. 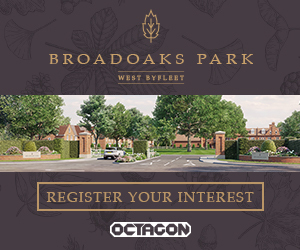 Neighbouring Bracknell, where Legal and General Homes is erecting its first residential project Buckler’s Park, is another key hotspot. John Allan, managing director of Legal and General Homes, says his firm was encouraged by the recent opening of The Lexicon, a 580,000sq ft shopping and leisure complex. Other drivers are the £240 million uplift of the town centre and Reading Crossrail, as Bracknell’s only 14 miles from Reading station. Planning’s been granted for 1,000 one- to four-bed units from £240,000, many of which are likely to appeal to workers travelling daily to London. “We’re also selling to local workers and downsizers exiting the capital,” adds John. 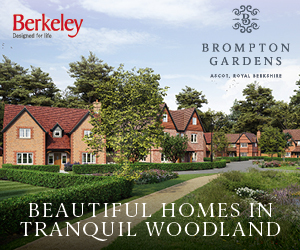 One thousand new homes, children’s play areas, a brook and woodland path in Legal & General’s new scheme just nine minutes from Bracknell station. Equidistant between the A1 and M1, and a 39-minute train run to St Pancras – will benefit from Government investment in the Cambridge-Oxford Arc growth corridor, with one million new homes expected by 2050. 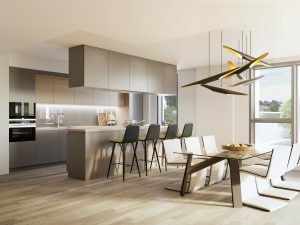 Katey Jordan, managing director of Storey Homes, is behind five-acre De Montfort Place, consisting of 152 new apartments and one- to five-bedroom houses, starting at a reasonable £190,000. “It’s part of the mass regeneration of Bedford. If you walk down the High Street, you’ll find artisan bakeries and smart coffee shops. There’s a definite shift towards young families who can no longer afford St Albans prices,” she says. Young commuters are equally keen on Ashford, Kent, where leisure development Elwick Place opens its doors at the end of the year. A Picturehouse Cinema, eight new restaurants and cafes, and a microbrewery will give the town a much-needed evening vibe. “A new £26 million college is being built opposite the station, and Chapel Down will be brewing beer and lager,” comments Tracey Kerly, CEO of Ashford Borough Council. 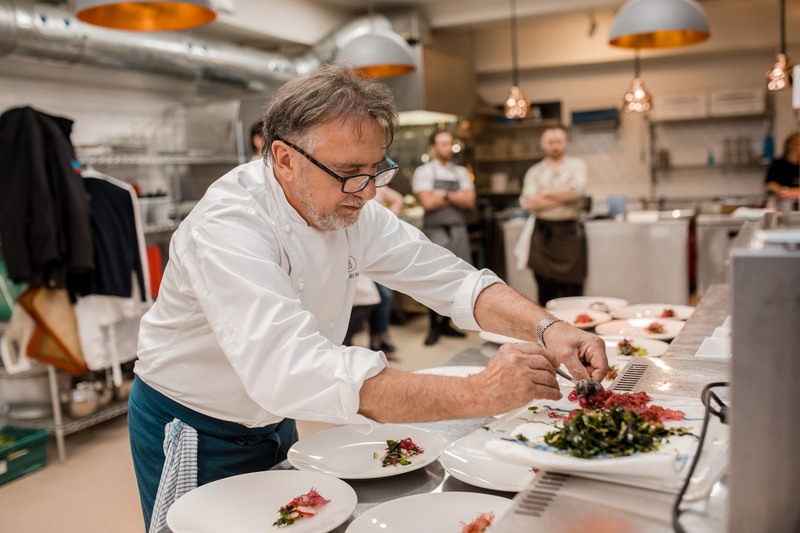 In addition to livening up the town’s core, around 200 apartments are planned at Elwick Place, and a further 5,750 homes by Hodson Developments at Chilmington Green. 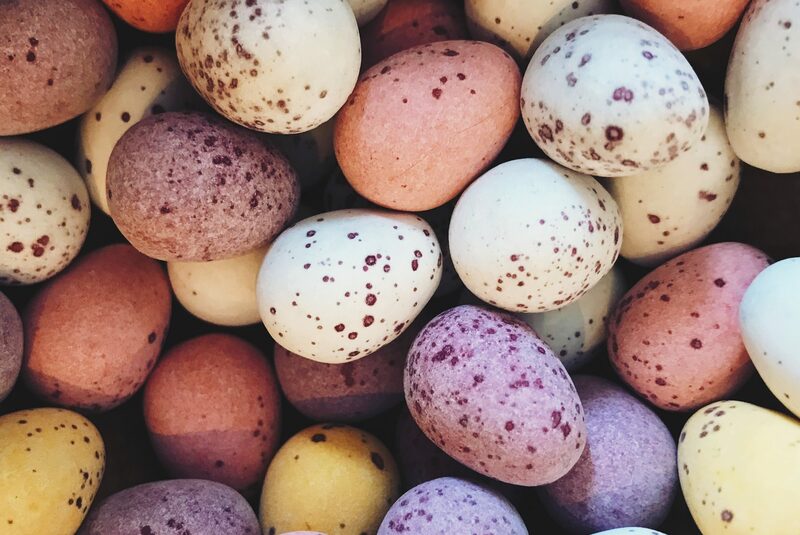 Factor in beautiful countryside, Champneys takeover of Eastwell Manor Hotel and McArthur Glen’s designer outlet doubling in size, and Tracey reckons there’s no better place than Ashford for families wanting to settle outside the capital. 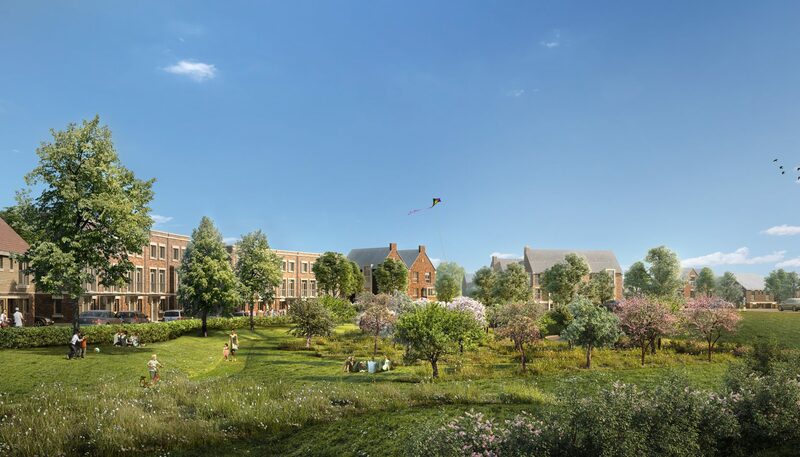 This brand-new, 21st-century garden community will feature schools, shops, healthcare, leisure facilities and open spaces. A new business park, BMW moving its headquarters to the area, town centre investment, two key private schools – Farnborough Hill and Salesian College – and rapid 30-minute train rides to Waterloo makes this a prime commuter site. Vickery’s Richard Lake tips Farnborough Park and the new Queensgate scheme by Inland Homes for young professionals. Prices from £250,000. 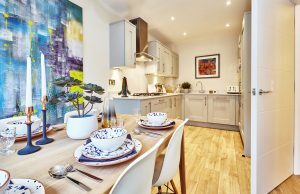 James New Homes recommends St William’s (Berkeley Group) Fairwood Place, close to the station and town centre, for first-time buyers and buy-to-let investors alike. A one-bed flat costs £337,000. Borehamwood pluses: The Boulevard shopping zone, 20 minutes via Thameslink’s regenerating station to Baker Street, and a six-minute drive to the M1. “About 60-70% of Fairwood buyers will commute into London, and rental units will hardly ever be empty,” comments Lee. 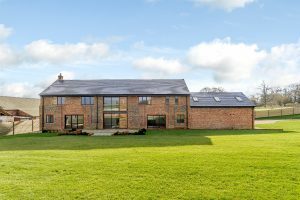 Converted barn with reclaimed and original features, impressive entrance hall, four bedrooms and double garage.